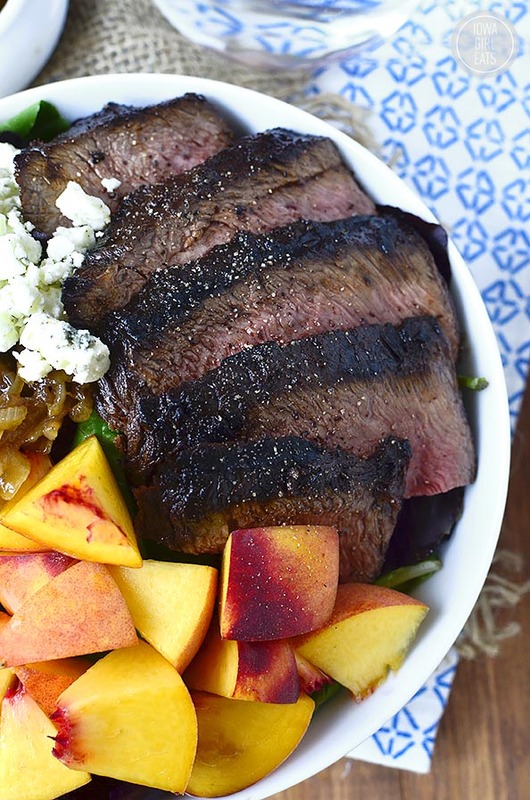 Balsamic Steak and Peach Salad is a fresh and filling entree salad recipe with the sweet and savory flavors of balsamic vinegar, peaches, and gorgonzola cheese. Hey you!! How are ya’? 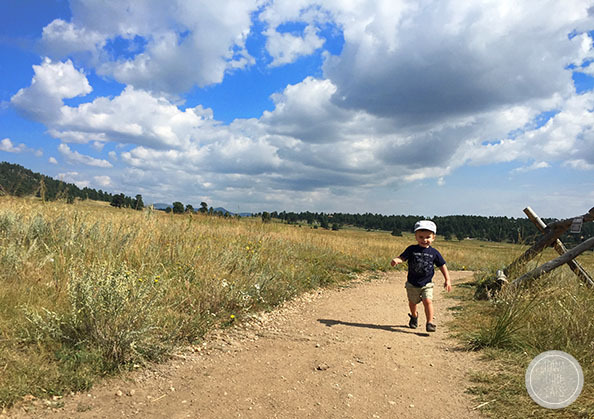 We are back from a fun family vacation in Denver, Colorado! Ben’s cousin got married just outside the city this past weekend so we went a few days early to explore, eat, hike, and play the week away in one of our all-time favorite cities in the world. Is there anything more mesmerizing than a mountain view?! As you can imagine, Ben and I are shoveling as much fruits and vegetables into our mouths as humanly possible after eating at restaurants for six days straight, and are currently loving down this fresh yet filling Balsamic Steak and Peach Salad. 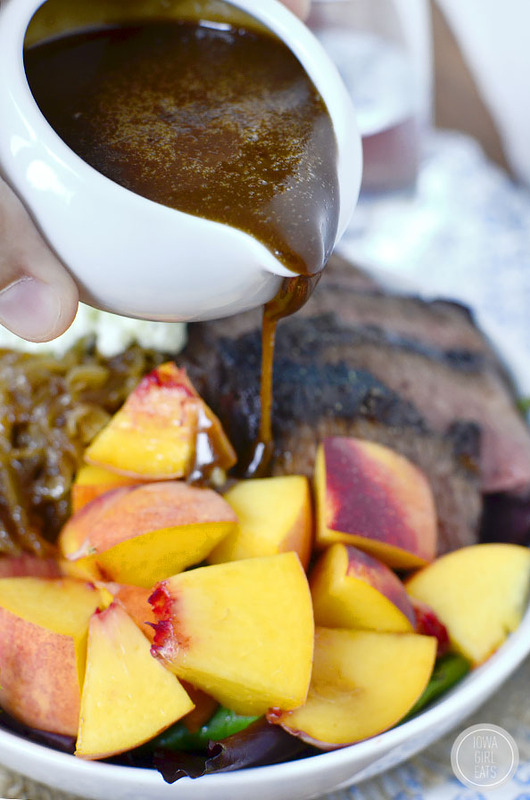 I was actually tinkering around with the flavor combination in my head before we left and the local Colorado peach stands dotting the winding Rocky Mountain roads cemented the idea that tender steak + tangy-sweet balsamic vinegar + juicy summer peaches is a very good thing! Add caramelized onions and crumbled gorgonzola cheese (my new everything) into the mix and I am DONE. While it’s true we were eating at a ton of restaurants last week, I can’t say we were eating unhealthfully. Quite the opposite, in fact! I love that Denver is chock full of healthy restaurants that cater to everyone’s needs. 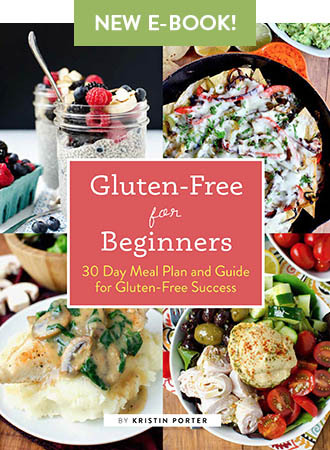 Vegetarian, Vegan, Gluten-Free, Dairy-Free, simply those seeking deliciousness. That said, we stopped at a place called ModMarket a couple times for lunch. Their fresh entree salads caught my eye, the Flat Iron Steak Salad in particular, so I snagged a few ingredients from their tasty combo and combined it with a few of my own then drowned the entire thing in my favorite Honey-Balsamic Vinaigrette that helps each ingredient in this salad really pop. Say it with me – I could spoon drink this stuff! 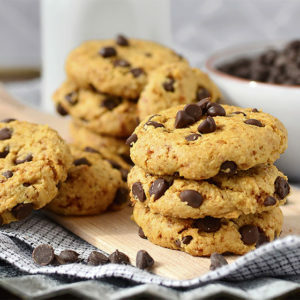 Super easy to make too – throw some pantry staples into a blender then press “on”. You got this. While August has slipped away into September, I don’t want you to cover the grill just yet. 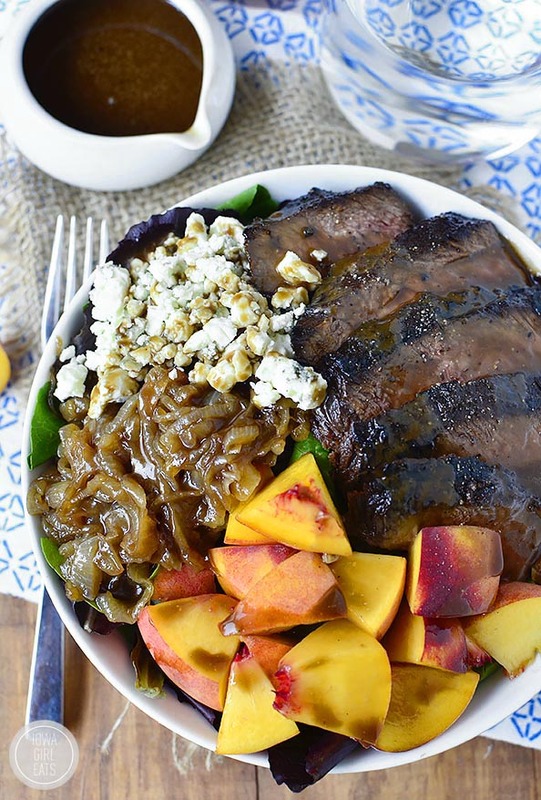 The balsamic vinegar and brown sugar marinated steak must be tried as soon as humanly possible, not to be outdone by crunchy greens, caramelized balsamic onions, crumbly gorgonzola cheese, and sweet summer peaches. 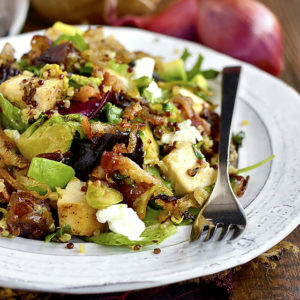 This salad is awesome because all the cooked components can be made ahead of time. Marinate then grill the steak, saute the onions, and blend the dressing a day ahead of time then assemble these enormous salads straight from the fridge. 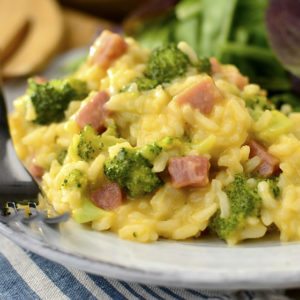 They’re perfect to take to work, school or just pull from the fridge for a quick and easy lunch or dinner! Start with a big ol’ 1-1/4lb steak! I used a tri-tip steak but you could use flank steak or really, any steak you like and/or is on sale at the grocery store. Your grill’s not going to care! 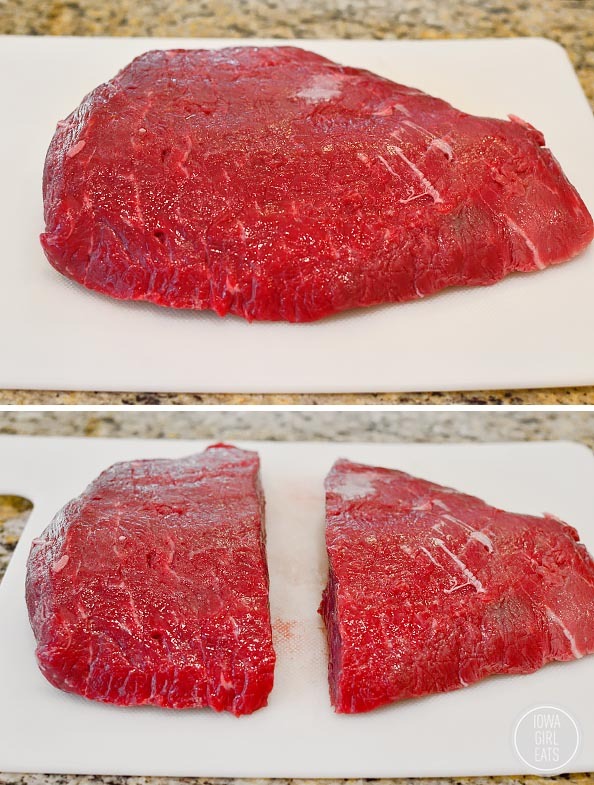 If your steak is very large, cut it into two or three pieces to make it easier to grill. 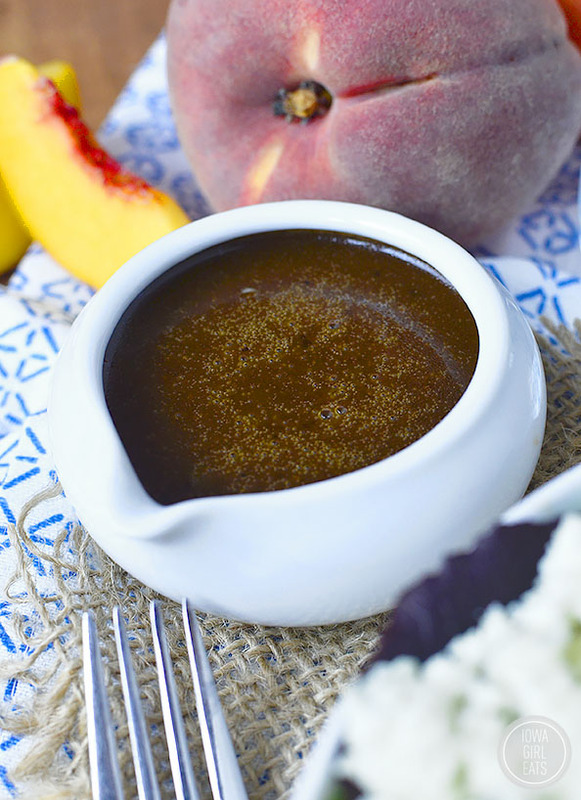 Next whip up the incredibly easy balsamic marinade made with 1/2 cup balsamic vinegar (look for a brand without caramel color added,) 2 Tablespoons brown sugar, tons of salt and pepper, and 3 crushed garlic cloves. This marinade is going to permeate the steak and create an incredible crust on the grill. Toss the steak into the marinade, squish to make sure everything’s covered, then stash in the refrigerator to marinate anywhere from 30 minutes to overnight. Whee! 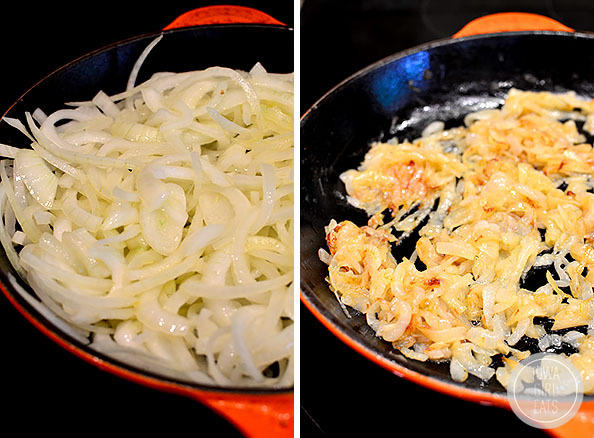 Meanwhile, make the caramelized balsamic onions. The combination of these sweet and tangy onions with the grilled steak is absolutely incredible. 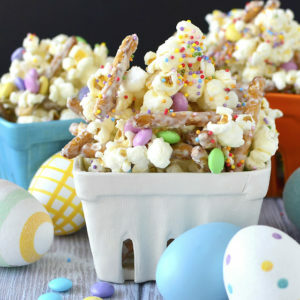 It’s a combo I took from ModMarket and it’s seriously just the best bite you can imagine! 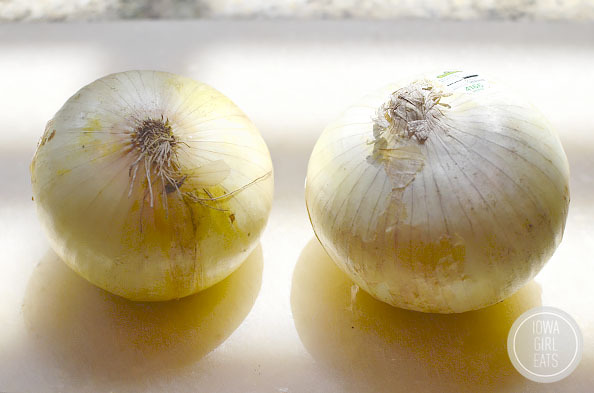 You’ll need 1 jumbo or 2 smaller sweet onions, cut in half then thinly sliced. Add the onions to a large skillet over medium heat with 2 Tablespoons extra virgin olive oil and a sprinkling of salt then cook, stirring occasionally, until the onions are very soft and deeply caramelized, about 30 minutes. You really don’t have to babysit them too much, just stir every 2-3 minutes and you’ll be fine. Once the onions are tender, stir in 1 Tablespoon balsamic vinegar then remove the onions from the heat to cool. 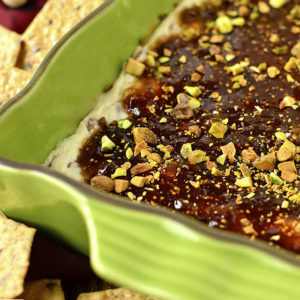 The balsamic vinegar gives the sweet onions a hint of tang – so fantastic. 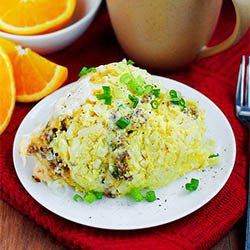 These onions can also be done a day ahead of time – just stash ’em in the fridge! Next, grill the marinated steak. 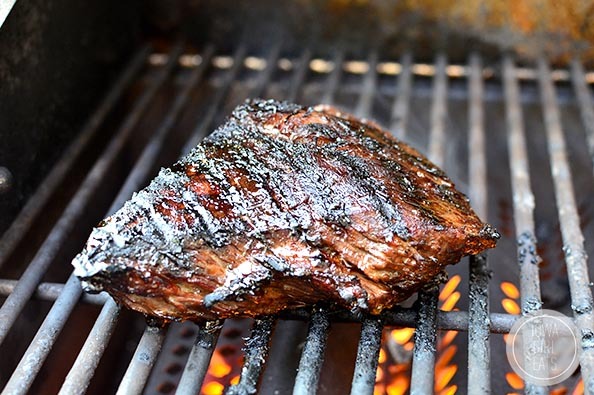 Heat a well greased grill over high heat for at least 10 minutes (I like to get my grill between 500-600 degrees,) then turn the heat down to medium-high and grill the steak for 3-4 minutes per side, depending on how thick it is, with the lid down. Let the steak rest off the heat for a good 10 minutes before thinly slicing against the grain. This too can all be done a day ahead of time! Last step is to make the Honey-Balsamic Vinaigrette. You could certainly use your favorite bottled dressing but this vinaigrette is a cinch to make at home and, like I said, spoon drink worthy. Just combine 1/4 cup + 2 Tablespoons extra virgin olive oil, 3 Tablespoons balsamic vinegar (again, look for balsamic vinegar without caramel coloring added,) 1-1/2 Tablespoons honey, a roughly chopped clove of garlic, and lots of salt and pepper. 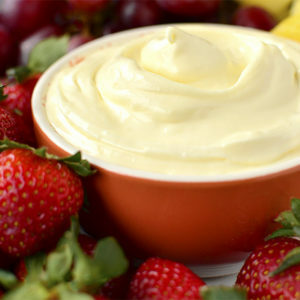 Blend until smooth then you’re done! Finally, divide mixed greens between bowls then top with the sliced steak, caramelized onions, and 4oz crumbled gorgonzola cheese. The gorgonzola in ModMarket’s salad was SUCH a revelation for me! If you like the idea of blue cheese but just can’t get past the stink, give gorgonzola a try. It’s much more mild and so wonderful with the sweet peaches. Speaking of peaches, divide 2 chopped ripe peaches on top of each salad. 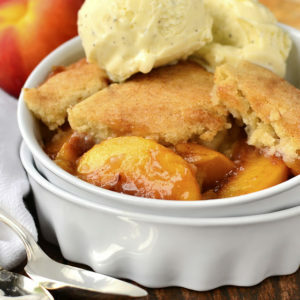 Look for peaches that are very fragrant and give a little when you push into them with your thumb. Those are going to be the most sweet and juicy. 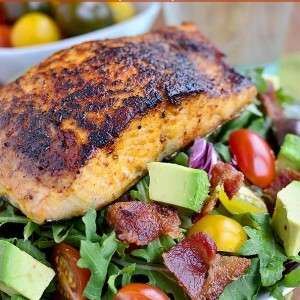 Last step is to drizzle the delicious salads with Honey-Balsamic Vinaigrette, then dig in! City Sights and Mountain Hikes in Colorado! 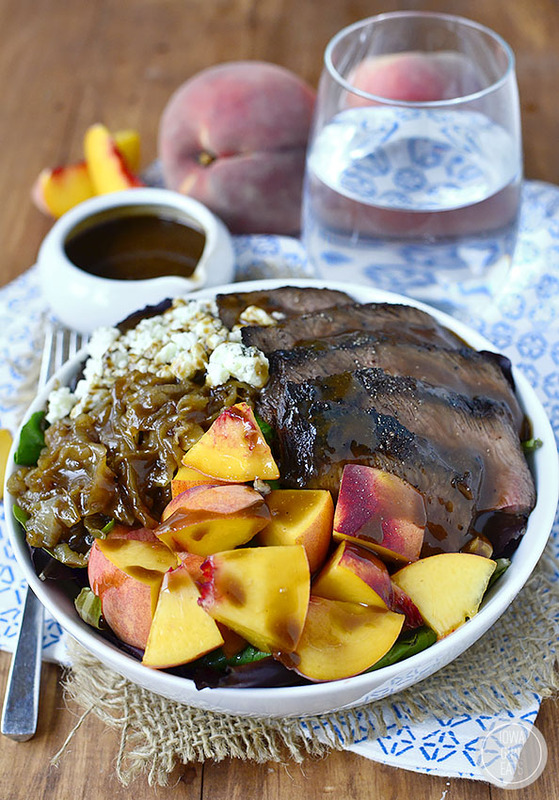 Balsamic Steak and Peach Salad is a fresh and filling entree salad with the sweet and savory flavors of balsamic vinegar, peaches, and gorgonzola cheese. 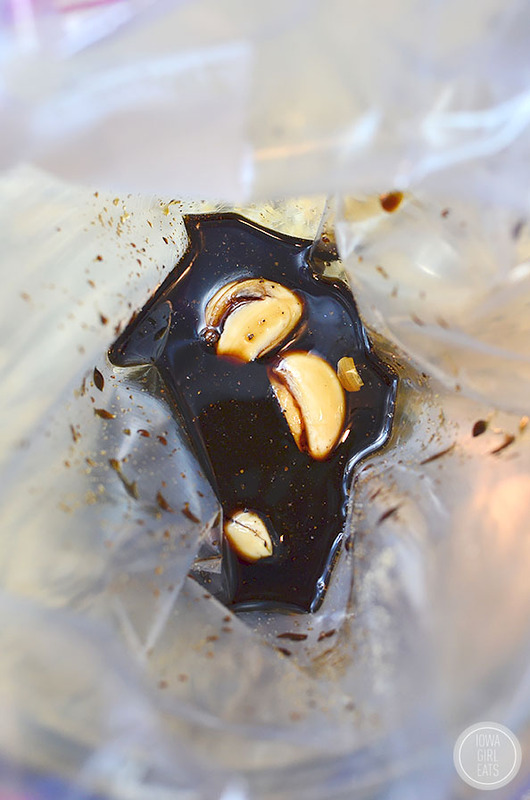 Combine 1/2 cup balsamic vinegar, brown sugar, garlic, and lots of salt and pepper into a large Ziplock bag then squish to mix. Add steak then marinate for 30 minutes or up to 8 hours. Heat extra virgin olive oil in a large skillet over medium heat. Add onions, season lightly with salt, then saute until caramelized and soft, 30 minutes, stirring occasionally and turning heat down slightly if onions begin to color too quickly. Stir in remaining 1 Tablespoon balsamic vinegar then set onions aside to cool - can be done up to a couple days ahead of time. Preheat a well-oiled grill over high heat for at least 10 minutes then turn heat down to medium-high. Add steak then grill for 3-4 minutes per side, depending on how thick your steak is, then let rest for 10 minutes before thinly slicing against the grain - can be done 1 day ahead of time. 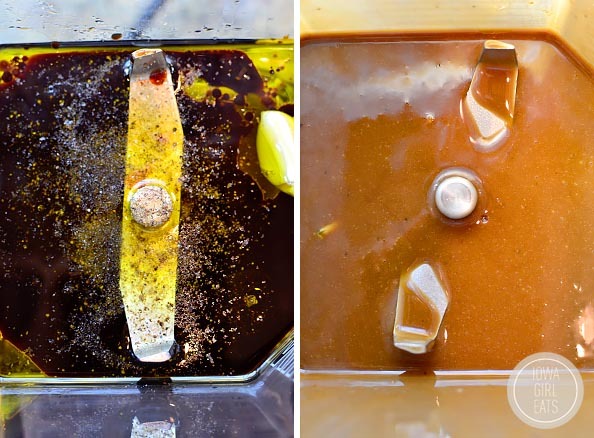 For the Honey-Balsamic Vinaigrette: Add ingredients into a blender then blend until smooth. 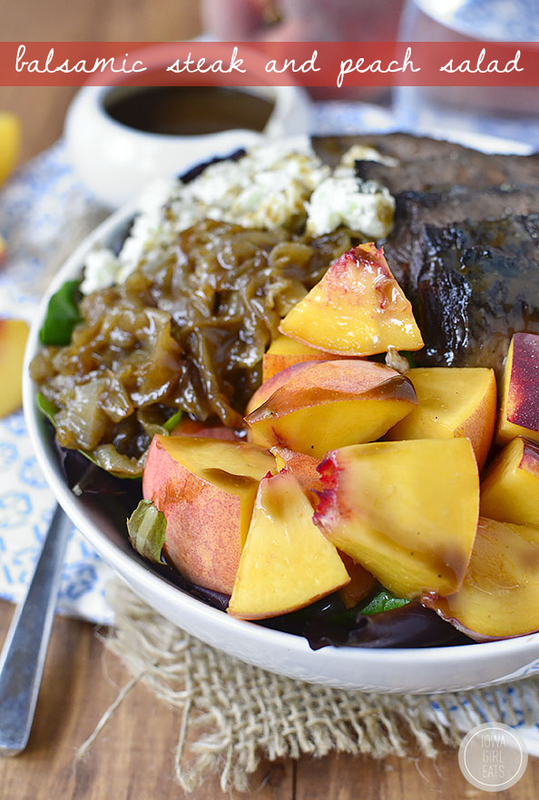 Divide lettuce, steak, caramelized onions, peaches, and cheese between bowls then top with vinaigrette and serve. Trust me, this is no wimpy side salad. If you are looking for a fresh yet very large feast – give this recipe a go (before grilling season is gone!) Enjoy! NEXT: City Sights and Mountain Hikes in Colorado! 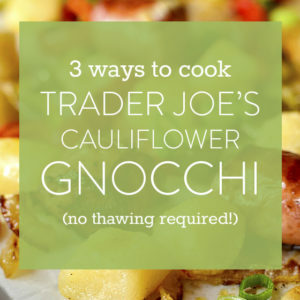 Loving the flavor combos in this dish! 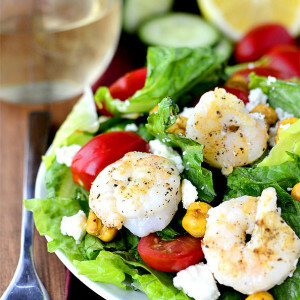 Your salads are always my fav! I miss your posts on your workouts! It was great motivation for me knowing that you were running outside when it was 90+ degrees outside! :) Are you still running? Thank You!!! !….We have company coming for the weekend and steak was on the menu….This is perfect! Excellent timing! I am loving this salad!! I also just read your post on the CO trip and I just LOVE your vaca posts. So fun! Question- how long do you think this dressing would keep in the fridge? ps- you are just beyond adorable. Keep up whatever you are doing bc you look amazing! You inspire me. It should keep about a week! And you are too kind!! When you make the steak ahead of time, do you warm it slightly before topping your salad with it? 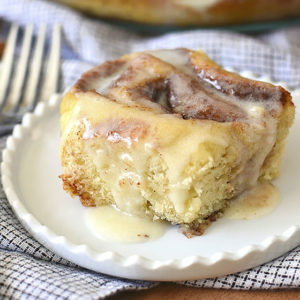 This looks absolutely delicious enough to eat right from my monitor! Nope, I just eat it cold – it’s SO good! YAY! 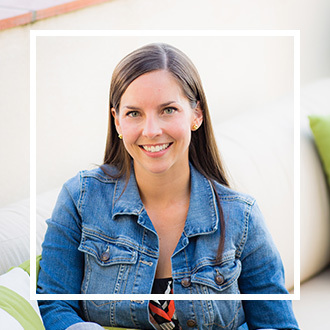 So glad to hear as this is one of my favorites too! :) Thanks for the feedback.